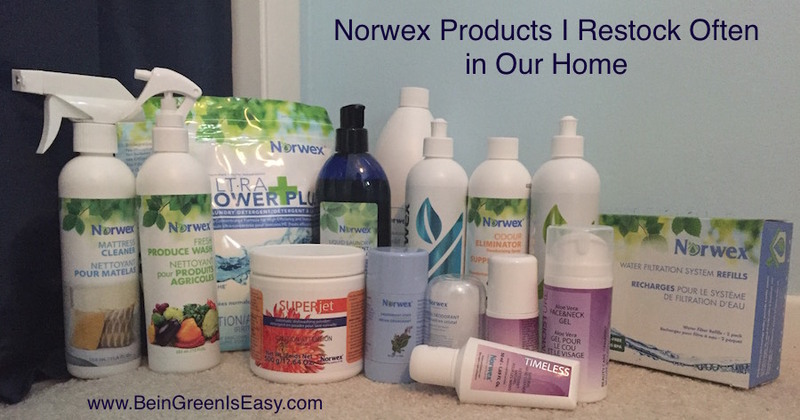 Sometimes it’s hard to keep track of all the products Norwex comes out with that can make your home safer, so here’s a handy list of the products we regularly restock in our home! Both detergents are SO concentrated they’re very cost-effective, but the best part is they’re hypo-allergenic and biodegradable, so good for our skin AND for the planet. I use both types and probably have a slight preference for the powder. Stain Remover and Odor Eliminator also both sit on my washing machine for use as needed. The odor eliminator is especially good for when you forget a load of wet laundry in the machine… I run a rinse cycle with a capful of OE then the clothes are good to go! Not everyone loves the Super Jet, depending on how hard your water is. We have a water softener and we love it! Just a half tablespoon per load. We use this for washing anything small that you wouldn’t wash with the Veggie Scrub Cloth, so grapes, strawberries, lettuce, etc. It’s crazy what comes off! Glad we’re not eating all that crud. My kids love the taste of Norwex water, and I love that they’re getting filtered water with magnesium and other minerals put back in! Dishwashing Liquid – have you tried the newest formulation, made in our very own Manufacturing Institute in Dallas? 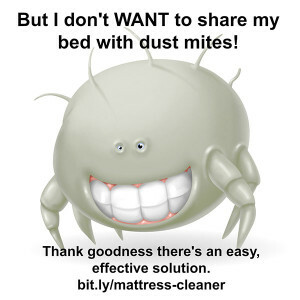 Mattress Cleaner – it lasts a long time, but I take it in a sample size bottle everywhere I travel, so that uses it up a little faster. Since I have asthma, we use it regularly on mattresses, pillows (including throw pillows), quilts, stuffed animals, and upholstered furniture. I use the Crystal Deodorant, which seems to last forever, but my kids and husband use our Deodorant Stick, so that’s a common thing on my reorder list. We have our Peppermint Foaming Hand Wash in both bathrooms and the kitchen sink, so that Refill is a common reorder. Pro tip: dilute it a little when you refill your pump sprayers, then the pumps don’t stick. I fill about 2/3 full then top it off with water. What do you need to restock? Some things last forever so it doesn’t seem like we ever need to reorder, like Cleaning Paste and Oven & Grill Cleaner (of course, I RARELY clean the oven…). I think I’m still on my first bottle of Wrinkle Release Spray, too, even though I use it regularly. I pull clean clothes out of the dryer, spray, and hang them in my closet. By the time I’m ready to wear, they’re wrinkle-free! (Hooray for no ironing!!) And those Sanira toilet system refills last forever, too!! I don’t use the Bathroom Cleaner or Descaler because we’re able to keep things clean with just the Bathroom Scrub Mitt and water. Maybe that’s because of our water softener system? And we don’t use a lot of Hand Cream or Body Lotion or Lip Balm in the summer. I think that’s because by showering with just Body Cloths and water, we don’t have soap drying out our skin! Did I leave out any of your favorites?